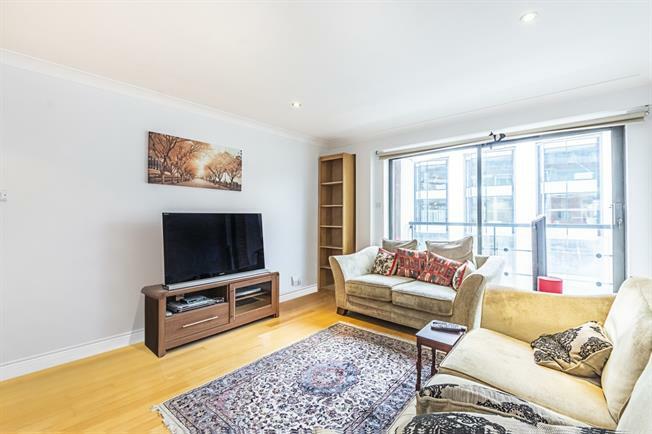 With a quiet outlook this spacious two bedroom apartment has a separate full equipped kitchen & balcony and has wooden flooring through the reception room. Situated close to Victoria for transport (various overland services inc Gatwick Express and underground services via District & Circle Lines & Victoria Line). Also close to St James Park (District & Circle Lines) and Westminster (District & Circle and Jubilee Line).